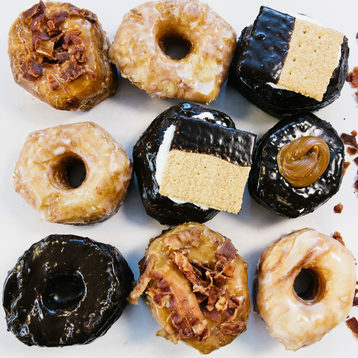 Made fresh daily, this tiny doughnut shop makes flavors like chestnut & creme brulee. Cozy shop specializing in the namesake confection, plus other Brazilian baked goods, coffee & more. Donuts draw crowds 24/7 to this modest spot also selling pastries, sandwiches & coffee since 1964. 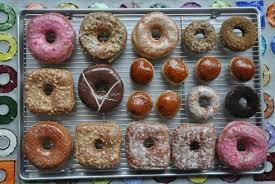 Coffee & baked treats with unique flavors served in a no-frills take-out joint inside a car wash.
Spin-off of a Brooklyn shop for yeast donuts with creative seasonal glazes & French-press coffee. 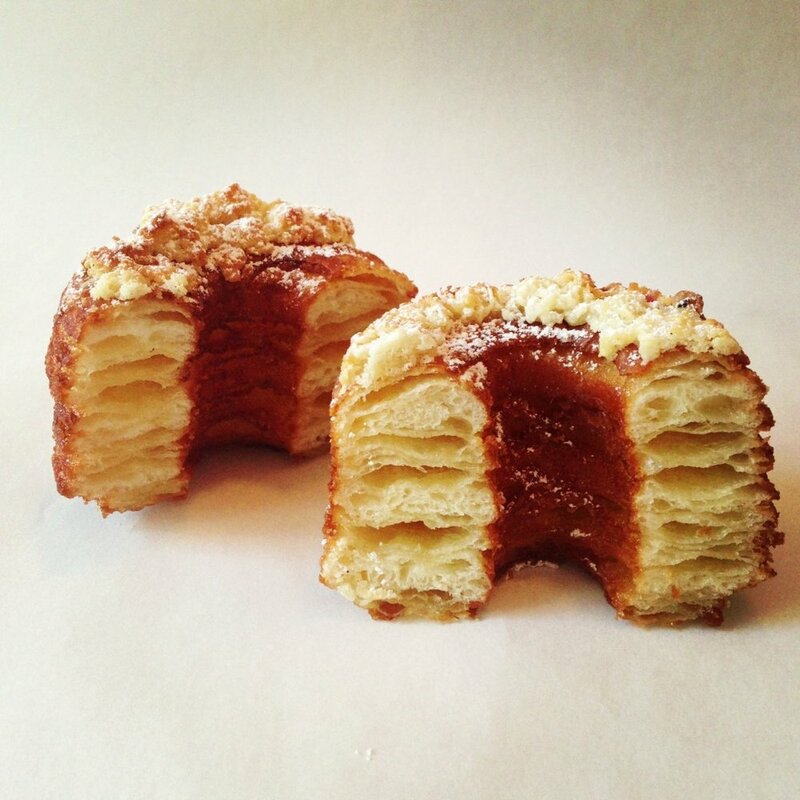 This bakery-cafe headed by pastry chef Dominique Ansel serves up creative & beautiful French treats. Iconic bakeshop featuring black & white cookies, kringler, rugelach & other sweets, plus cakes. Veteran old-school bakery for Jewish-style breads, cookies, sweets & a selection of gourmet foods. 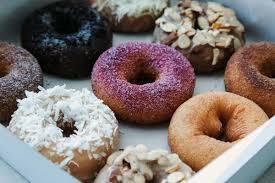 Small-batch donuts & espresso served in a compact space with psychedelic murals & chandeliers. 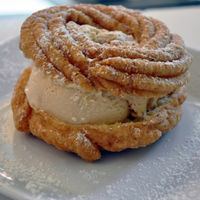 Old-school bakery with counter seating, serving up donuts & pastries, plus shakes & egg creams. Local cash-only eatery serving modern takes on American comfort food in a simple setting.